Up until that point, my experience with online learning was confined to a weekly WebYeshiva class. I knew from experience how hard it can be to teach a class via video conference, having conducted a threat assessment seminar via WebEx last year. So I wasn’t quite sure what to expect. Well, the course was fantastic! It was ably and enthusiastically taught by Dr. Jacob L. Wright, a scholar of Biblical histoy at Emory University. If this course is indicative of the quality of Coursera courses in general, then I’m hooked! Dr. Wright’s contention is that the Tanakh was aimed at providing a blueprint for a stateless nation. This idea isn’t new; it is central to the writings of Max Kadushin and Daniel Elazar. But Dr. Wright manages to give concrete and vivid support to the idea. 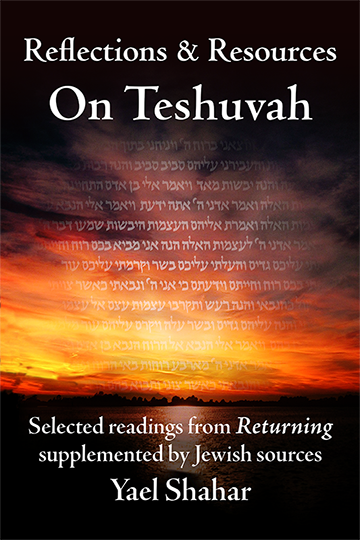 While Kadushin looked at oral traditions that grew out of the Torah, Wright traces historical trends evident in the text itself. For example, Wright notes that the Biblical text downplays—or omits altogether—tributes to military victories and state-centric monuments. This trend is conspicuous in the Mishna and Talmud, but I had not up until now seen just how far back it goes. What’s more, Dr. Wright makes a good case for the notion that this was a conscious policy—an attempt to shift the nation’s values away from statehood toward peoplehood. Furthermore, while the philosophy of quietism so evident in the Mishah and Talmud has often been attributed to fear of the non-Jewish authorities, Wright’s thesis points at another possibility, that this attitude was part of a conscious pedagogical program which started with the Tanakh itself. Another trend that Dr. Wright pointed out was the increasing decentralization of Am Yisrael’s political and educational structure. 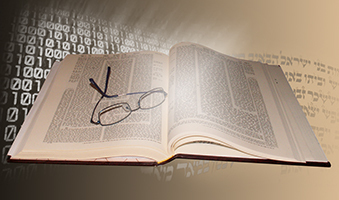 While other scholars, such as Yair Zakovitch, have demonstrated that the legal structures of D’varim (Deuteronomy) point toward increasing political centralization, Wright shows how this centralization was subtly undermined in the later books of the Tanakh. 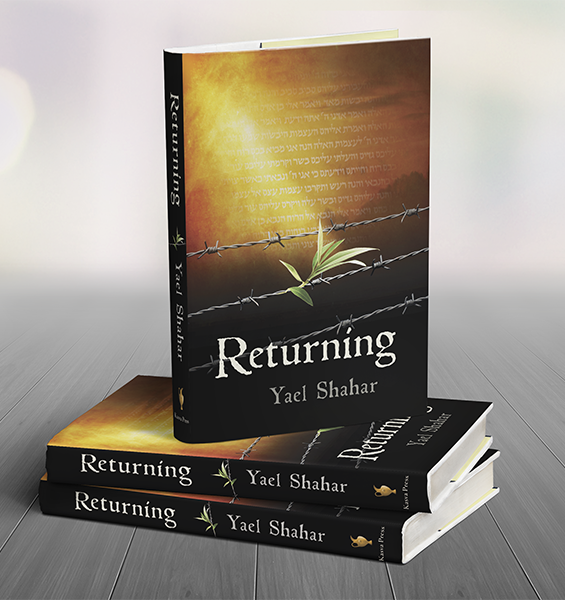 While D’varim seems to prepare a scattered people for unification—a single capital city, a single place where sacrifices can be brought, a single judicial center—the later books have the goal of preparing the people for statelessness. In a very real sense, the system of Halakhah—and the people that it has molded—are the result of a conscious project of long-term social engineering. We take for granted that Jewish law is an attempt to create a sense of peoplehood and to inculcate certain values. Kadushin’s work has demonstrated that these values have remained fairly consistent over thousands of years. But if Wright’s contentions are correct—and he makes a convincing case—this program didn’t start with the Roman conquest, but goes back to Israel’s first major defeat and exile. Common to both is the motif of defeat and statelessness. Those circumstances produced an organizational system geared toward survival under adverse conditions. This system had to be adaptive to existence without physical homeland or effective sovereignty. It had to include a means of transmission from generation to generation, along with some surety that there would always be a next generation. It also had to be non-hierarchical, so that every node in the structure—every individual member of the society—could play a pivotal role if called upon to do so. In short. it had to bridge the gap between individual and people, forming a society of individuals who nonetheless felt themselves to be in holographic relation to the whole community. The result was a system that is ideally suited to a stateless existence. (See: The Power of Statelessness). It is goal-directed, and non-hierarchical. It evolves through pressure from below, in answer to the mundane needs of individuals, or at most, individual communities. In contrast, the modern nation-state is agenda-driven and hierarchical. It operates by imposing core principles for ordering society from above. This non-hierarchical model allowed Jewish communities in galut to build robust communal infrastructures that in many places were far ahead of those of the non-Jewish societies around them. Interestingly enough, this is exactly the model that is coming into vogue in an increasingly information-driven world—a world in which the sovereignty of nation-states is on the wane. The decentralized Jewish political model, the product of a conscious program of peoplehood begun some 3,000 years ago, is the wave of the future. A New Sanhedrin: A step forward or a leap backward?